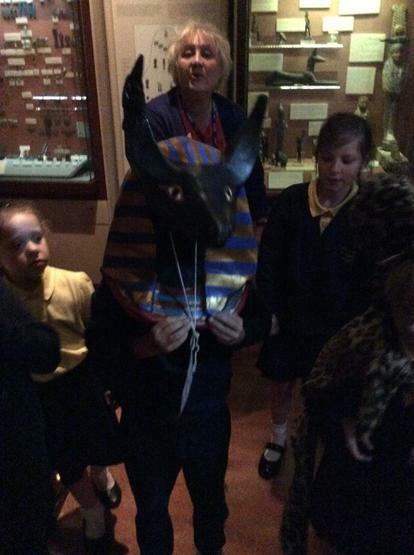 Dosbarth Merthyr Town walked like Egyptians! This week was the start of our 'Immersion trips!' 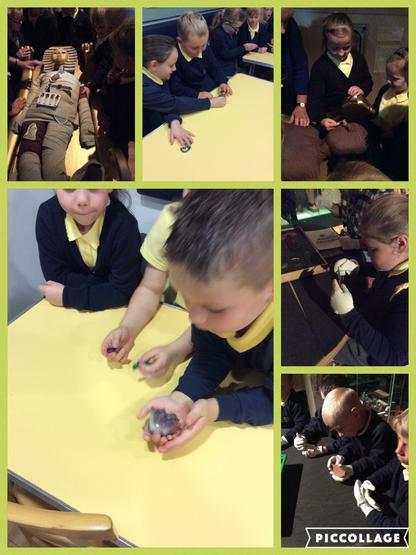 and as our Topic this term is the Egyptians, we went to Swansea University where we learnt all about them. 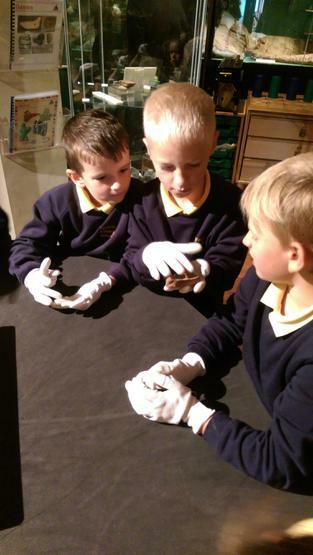 We learnt about the Egyptian Gods, animals, how Egyptians dressed and we even got to take part in the mummification process! It was incredibly fun! Take a look at the pictures below and ask your child what they learnt! 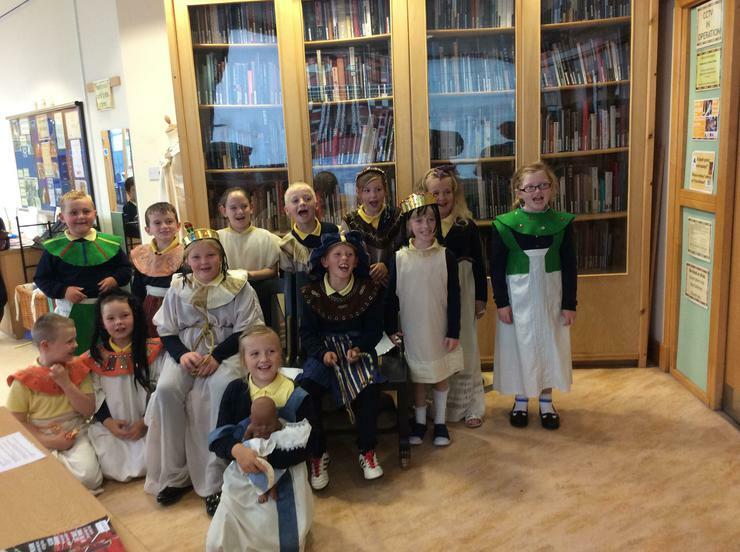 Plas Y Felin Visits Fochriw ! What Does the School do to Promote Anti-Bullying? Ghouls just want to have fun!